for their chosen career direction. Job hunting is a game with well-defined rules. Once young people know how to play, their odds of winning that job they really want jump hugely. Even better, the skills they learn will stay with them for the rest of their career. All programmes, workshops and guides aim to support and address DfE and Ofsted guidance and requirements. Parent Workshops. Showing parents how they can best support their teenagers through: searching for work experience opportunities, finding out what their chosen career may involve and actually winning their first-step career job. Parent Guides. Tailored school / college branded guides for supply to parents instead of, or in support of, the above parent workshops. Copies can be printed, e-documents or web-pages. Student Mock-Interview Workshops. Taking students through researching, preparing and rehearsing for interviews. Uses a mock-interview session and provides a printed guide showing them how to stage their own mock-interviews with a parent or friend, whenever they need to, in the future. 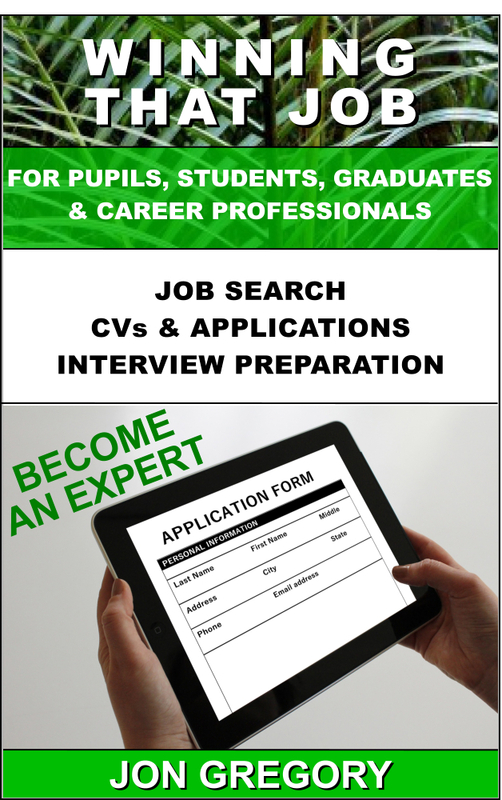 Student CV / Application Workshops. 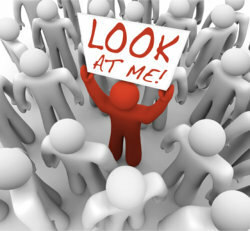 Taking students through developing a generic CV which best showcases their abilities. Additionally, demonstrates how to tailor CVs and applications to specific opportunities. Includes Subsequent review and feedback of their own CVs and a printed guide for future reference. Extended Student Courses. Tailored group or individual student programmes, run as a series, specifically designed to support individual school / college careers initiatives.